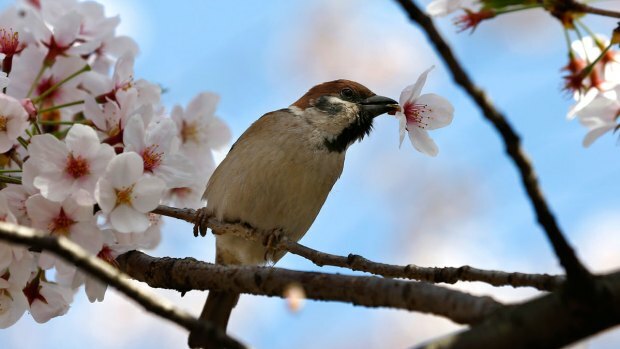 The Tidal Basin will be covered with cherry blossoms in just four weeks, the National Park Service revealed Wednesday. 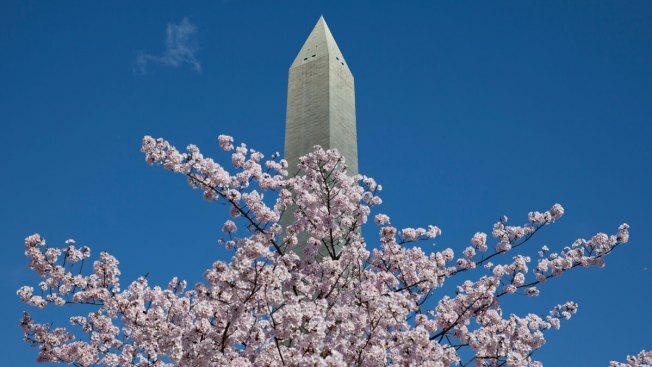 The NPS says peak bloom for the city's famed cherry blossom trees will occur between March 31 and April 3. Peak bloom is considered to occur when 70 percent of the Yoshino cherry trees along the Tidal Basin are in bloom. 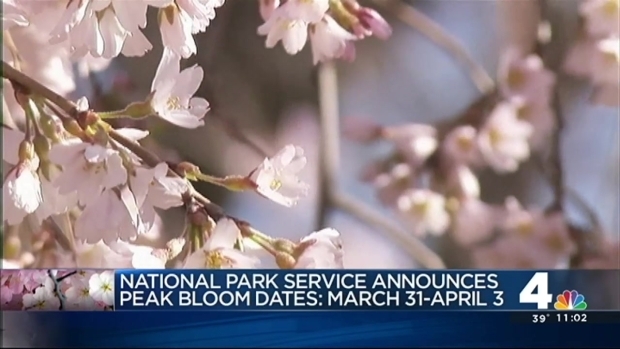 The park service says unusually warm or cold temperatures have resulted in peak bloom as early as March 15 and as late as April 18. The average date for blooming is April 4.